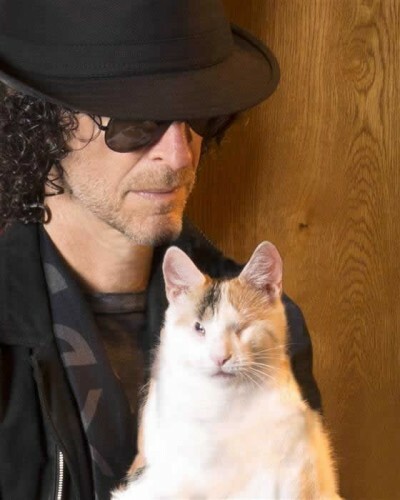 Most people already knew that Beth and Howard stern are huge supporters of animal rescue groups through Howard Sterns radio talk show, but what most people don’t know is the extent. 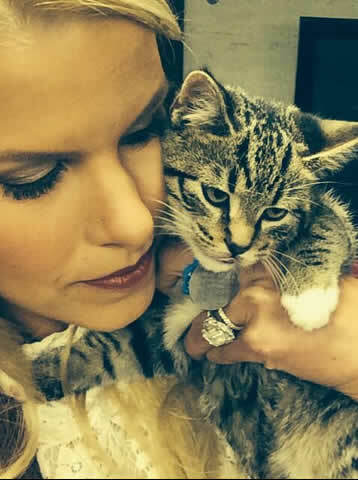 Beth Stern, host for this years’s first Kitten Bowl premiering Sunday on the Hallmark channel recently disclosed that she and husband Howard Stern have fostered over 50 cats in their personal home since June. Beth says the opportunity to host the Kitten Bowl on Hallmark channel was an absolute dream. Beth did have one requirement, that she be allowed to supply kittens for the Kitten bowl from the North Shore Animal League – an organization her and her husband have been passionately supporting and advocating for many years. Even though Beth is hosting the Kitten bowl this year she has confirmed that this is not a competition, and will be tuning into all three events, Puppy Bowl to Kitten Bowl to the Super Bowl on the big day.